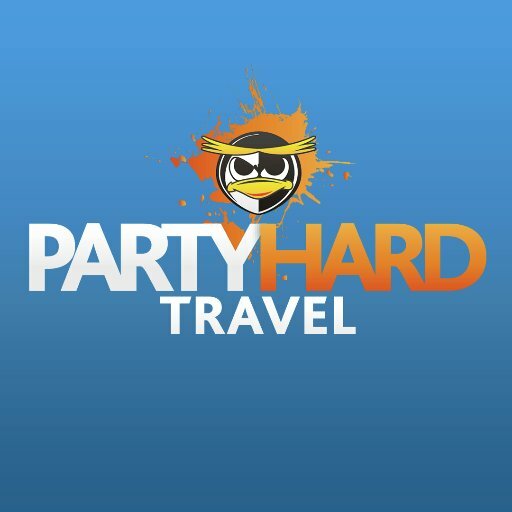 We are pleased to announce we are OFFICIAL agents of the fantastic Party Hard Travel, one of the main sponsors of this summers reality sensation, Love Island! Have a gander at our superb (if we do say so ourselves!) promo video…. Whether you’re going hard at the Ibiza Super Clubs, letting yourself go on the Malia Booze Cruise, or soaking up the sun on Nissi Beach, Ayia Napa. Whatever your plans for this summer, Party Hard have the perfect holiday package for you. To tailor make your trip, stag, hen or just a weekend away drop one of the team a mail today.